Gear up your school spirit with the gift of awesome NCAA and college products. 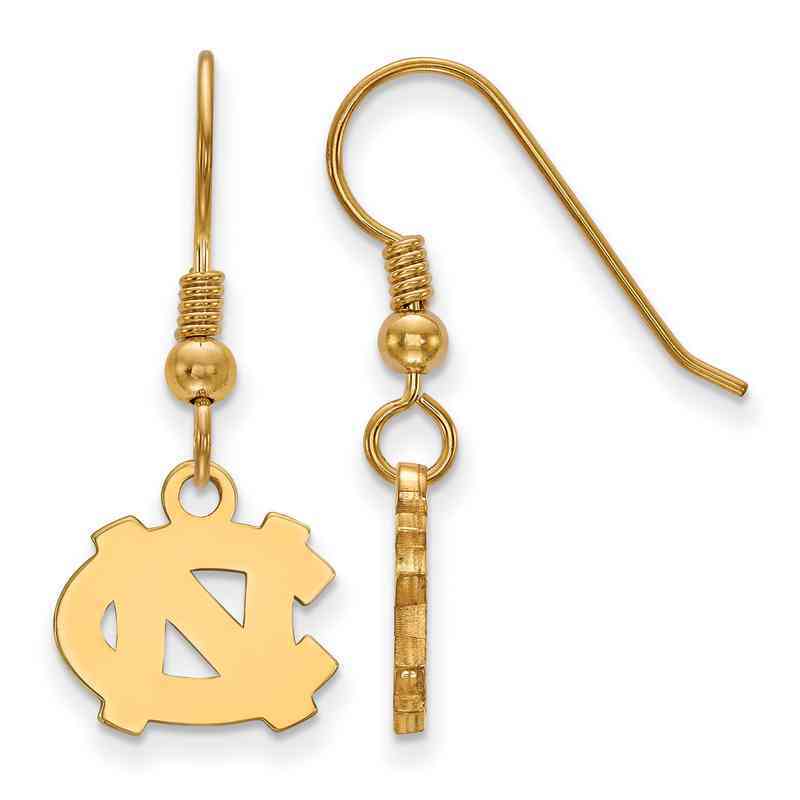 Support your Tar Heels and look good doing it with a pair of these University of North Carolina Dangle Earrings. They're made of beautiful sterling silver that has been flash plated with 18k yellow gold, to give you that classic gold look without the expense. These little beauties have been laser-cut for pristine detail, with matching French wire hooks. Manufacturer direct from a trusted supplier.